Having married a Vietnamese man I get to experience all of the fun and festivities associated with the Lunar New Year celebration of Tet. Each year we enjoy family gatherings, delicious food and lots of flowers and fresh fruit. The Vietnamese community of Orange County is a culturally rich, thriving people that contribute much to the area. 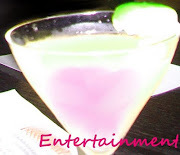 They also know how to celebrate. 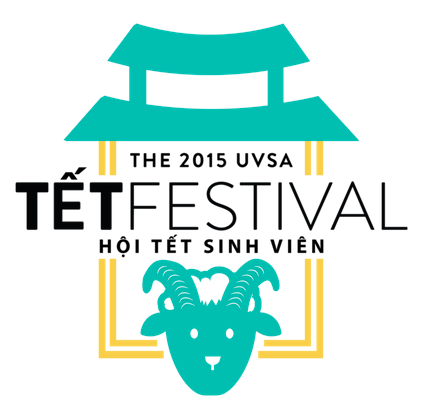 The Union of the Vietnamese Student Associations of Southern California (UVSA) presents the 2015 UVSA Tet Festival at the OC Fair Grounds Friday, February 20th through to Sunday, February 22nd. Tickets are $5 online and $6 at the door.